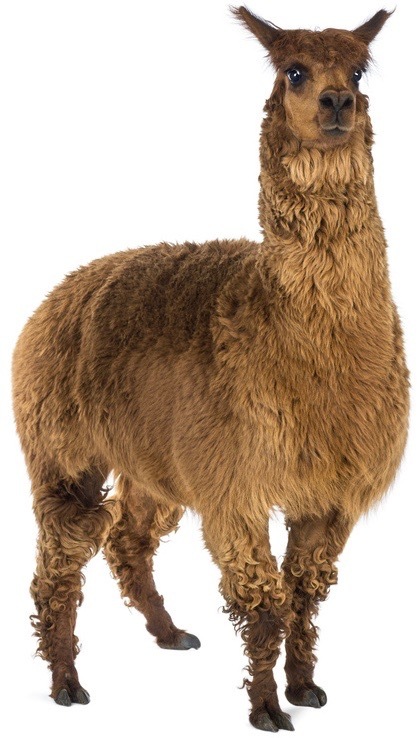 Even our alpacas play their part in the production of McMyn's Organic Free-Range eggs! Known for their incredibly high quality wool, these animals are also very protective and inquisitive, ideal for guarding our brood of hens from predators like foxes and dogs. It wasn't long after we decided to keep alpacas that the two of them, named Darcy and Nimbus, began sharing the paddock with our hens (and a few sheep) and they now keep a watchful eye over the brood. The safety of our hens is important to us, so even our alpacas are a valued part of the year-round care of the brood! For more information or to place an order, call today on 01387 850430 or email us.